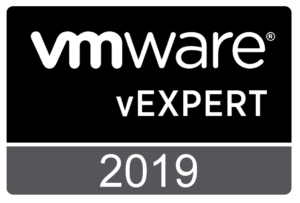 July 31, 2018 by admin 0 comments on "Passed VCP 6.5 today YaY"
July 24, 2018 by admin 0 comments on "ESX UNMAP command"
June 8, 2018 by admin 0 comments on "vCloud Director 8.20 – Changing to a Wildcard Certificate." 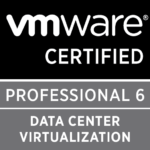 vCloud Director 8.20 – Changing to a Wildcard Certificate. Read More vCloud Director 8.20 – Changing to a Wildcard Certificate. 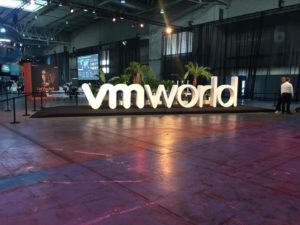 June 7, 2018 by admin 0 comments on "vRealize Operations Manager 6.7 – What-If-Analysis #quickpost"